EKCO, the family-owned Edinburgh kitchen company has come a long way since it launched in 1999. Renowned for supplying and installing PRONORM German kitchens in Edinburgh, EKCO is now the ultimate living solutions company. In addition to PRONORM kitchens, we now supply and install kitchens by SHERATON and ENGLISH ROSE, meaning we have a full range of sleek, contemporary and traditional styles to suit any home and budget. When you’re looking for a new kitchen for your Edinburgh home it makes sense to choose the best kitchen designers in Edinburgh. 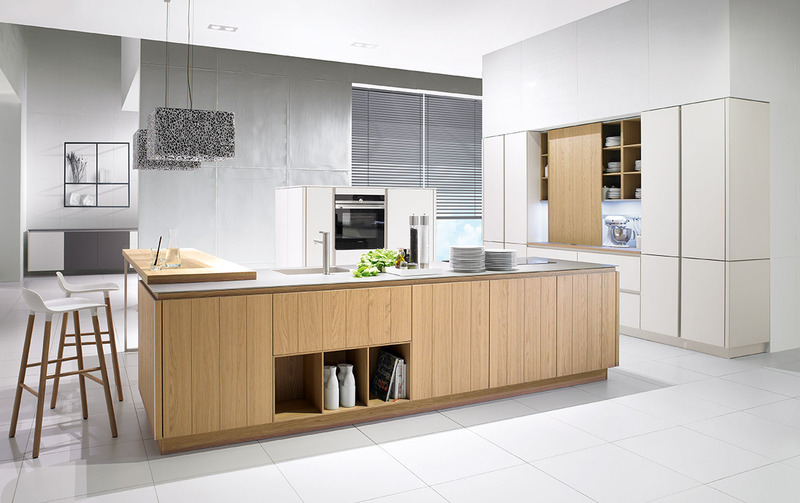 Over the years EKCO’s talented kitchen designers have been recognised by the KBSA in their annual awards. Accolades have included Best Kitchen Designer (for kitchens under £25k) and Young Designer of the Year. Winning awards is one thing, but what does this mean for you? Well, it means we know how to deliver the best value for your budget and come up with fresh, new ideas to make sure your kitchen is perfectly designed around your home and your lifestyle…with perhaps some unique twists you’ve never thought of, but will absolutely love! Oh, by the way…we’ve won KBSA awards for our bathroom designs too! Designing your new kitchen is only half the story – making it happen is another. That’s why EKCO’s in-house team of designers and fitters work together to ensure that what is on paper, can be brought to life just as you imagined it would. Our kitchen fitters take a pride in their work so when you ask for the full-installation package, we make sure you get the best tradespeople in the market. Of course, sometimes our customers and clients would prefer to arrange their kitchen and bathroom installation themselves. We totally appreciate that (and we promise we won’t feel offended), which is why we’re happy to offer a supply-only service too. EKCO designs, manufactures and installs aluminium doors and windows with a 20-year guarantee. 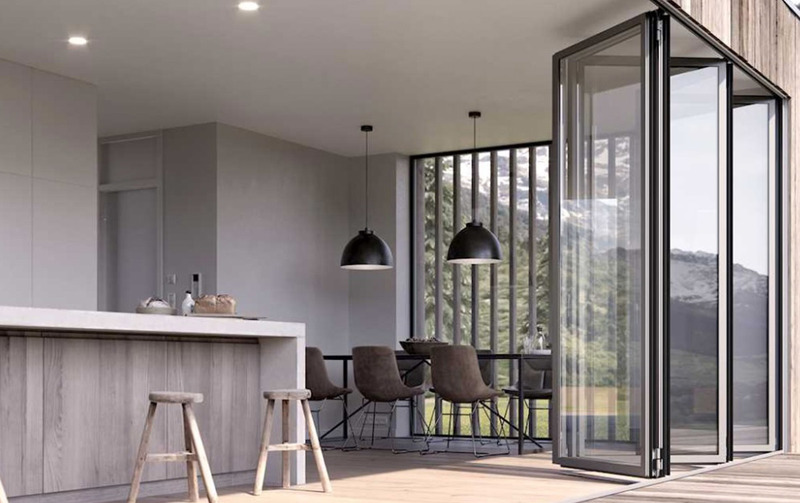 However, we also have an exclusive arrangement to supply and install bi-fold, sliding, entrance doors and windows across Scotland from other trusted manufacturers such as DUTEMÄNN, GAULHOFER and SPITFIRE. With bathrooms, shower-rooms and wet-rooms designed by our KBSA award-winning bathroom designers, you know you’re in good hands with EKCO. 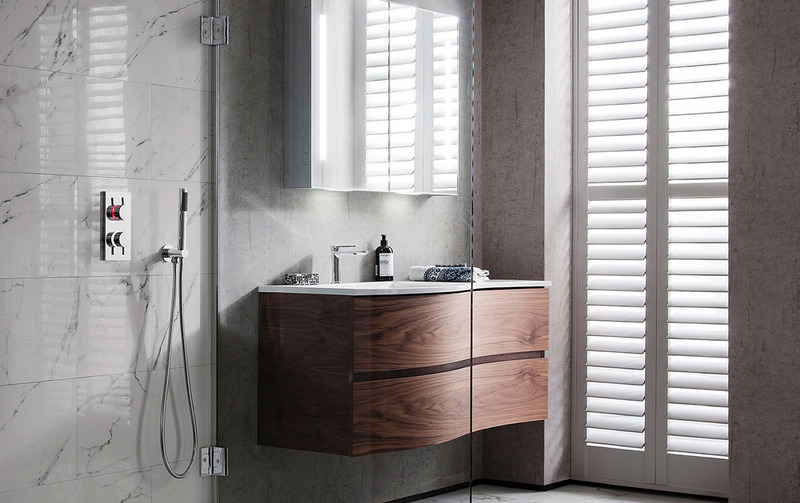 We supply and install bathrooms from trusted manufacturers including KALDEWEI, LAUFEN and MATKI to add luxury and style to the smallest room in your home. Looking for more space? Spacekube is EKCO’s new custom-built home extension manufactured off-site and added to your home in a matter of week. Spare-bedroom, dining-kitchen or home office – whatever you need more space for, you need a Spacekube from EKCO. EKCO now offers a supply-only service for all products. With supply-only you will still benefit from our FREE award-winning design, but have the freedom to arrange the installation yourself – ideal if you would like to hire your own tradespeople. Supply-only is also perfect for architects and builders working on residential or commercial projects. Take the time to explore our website. 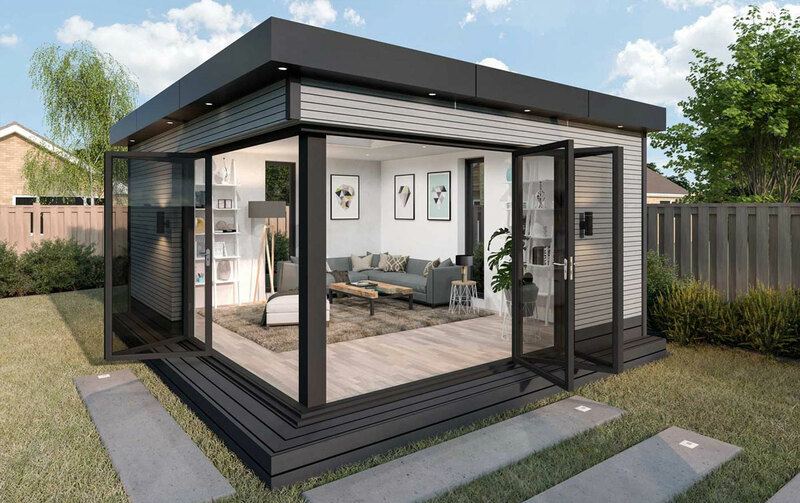 Be inspired and imagine what your home would be like with a brand-new kitchen, bathroom, wet-room, bifold-doors or lifestyle extension for a new sunroom or home office. Then, when you’re ready, call us to talk things over. Better still, visit one of our showrooms in Edinburgh or Uphall near Livingston and see our products for yourself. We look forward to meeting you. For more information on our range of kitchens, bathrooms, bi-fold doors, sliding doors, entrance doors, flooring and appliances call EKCO Kitchens Edinburgh today on 01506 857007.